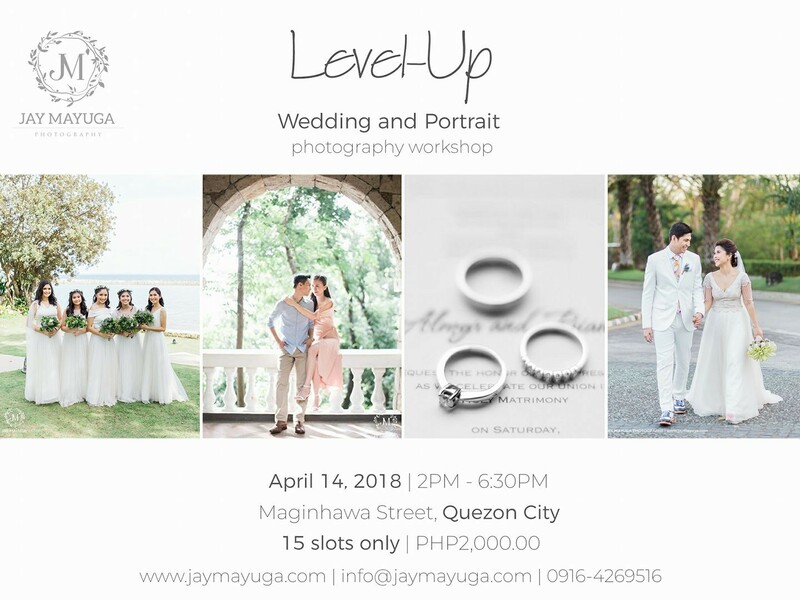 In case you missed it, here's what happened to Level-Up Wedding Photography Workshop Batch 1 conducted by renowned wedding photographer, Jay Mayuga. Who says you need high-end DSLRs to capture great photos? These days, even with just a mobile phone, you'll be able to capture photos dslr-like! Want to know how? Then read on! 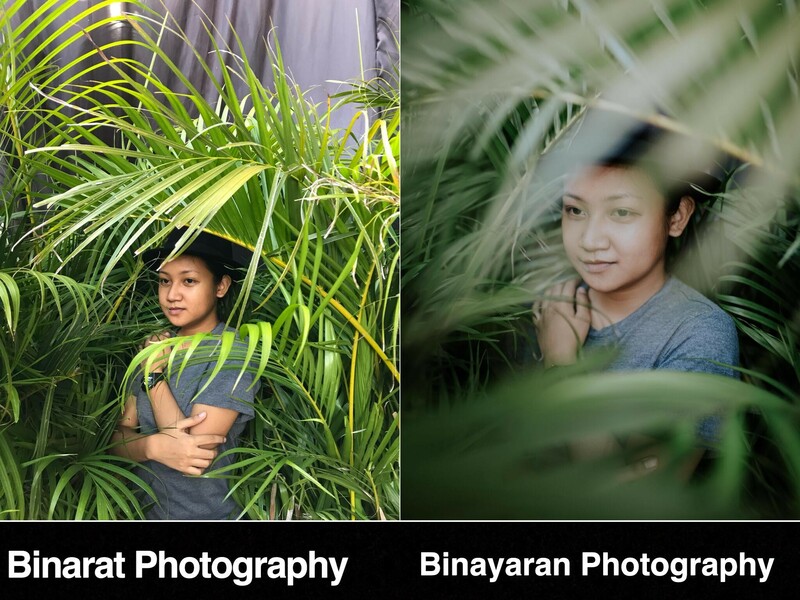 Entitled "Binarat vs Binayaran Photography", Christopher Toffee Rivera photos sums up the difference between a well-compensated photographer versus a not so well-compensated photographer. 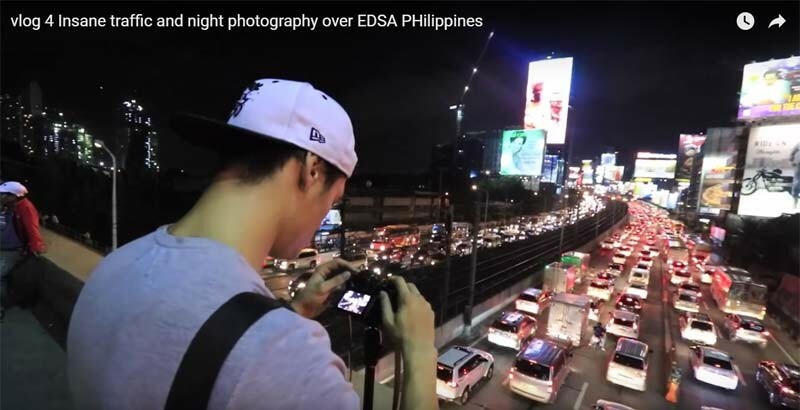 Ever wonder what it is like to document EDSA traffic on a busy day? These Brazilian guys made their way to EDSA just to capture this insane traffic and do night photography. It seems that EDSA is quite safe for travelers bringing out their gadgets on the streets. [PHOTOS] : Manila, Then And Now. How Many Of These Places Could You Remember? MANILA, Philippines - Let's travel back to the year 1900's. A photographer was able to capture these precious moments of our country. Let's take a look at these wonderful photographs and compare it to today's generation. MANILA, Philippines - Remember John Prats proposal to Isabel Oli? NicePrint photography covered the said proposal and now they release the prenup photo session of the couple. View them here! Aspiring photographer with a low budget? No problem! Watch photographer Lorenz Holder as he demonstrate some creative smartphone photography tips & tricks using an iPhone 5S! 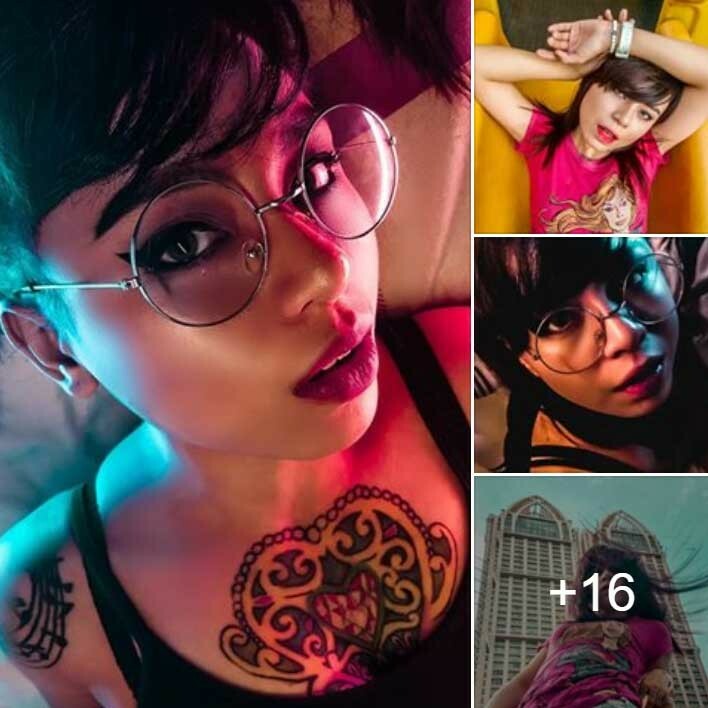 IS BGC TRULY PHOTO FRIENDLY? 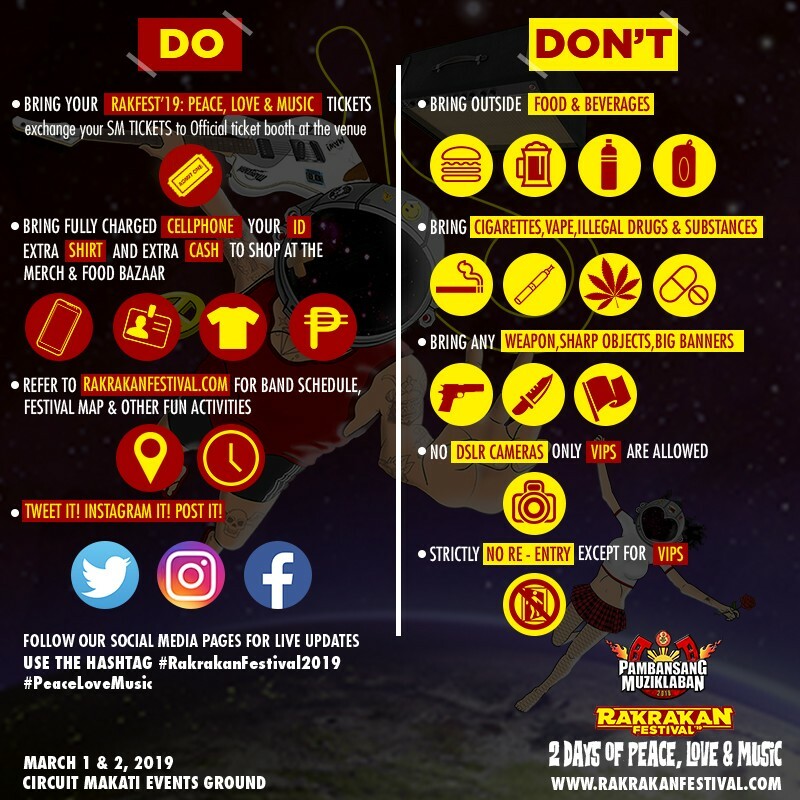 SYNOPSIS: Tripods + DSLRs are not allowed unless you apply for a permit first. UPDATE: Bonifacio Global City defines "Photo Friendly". 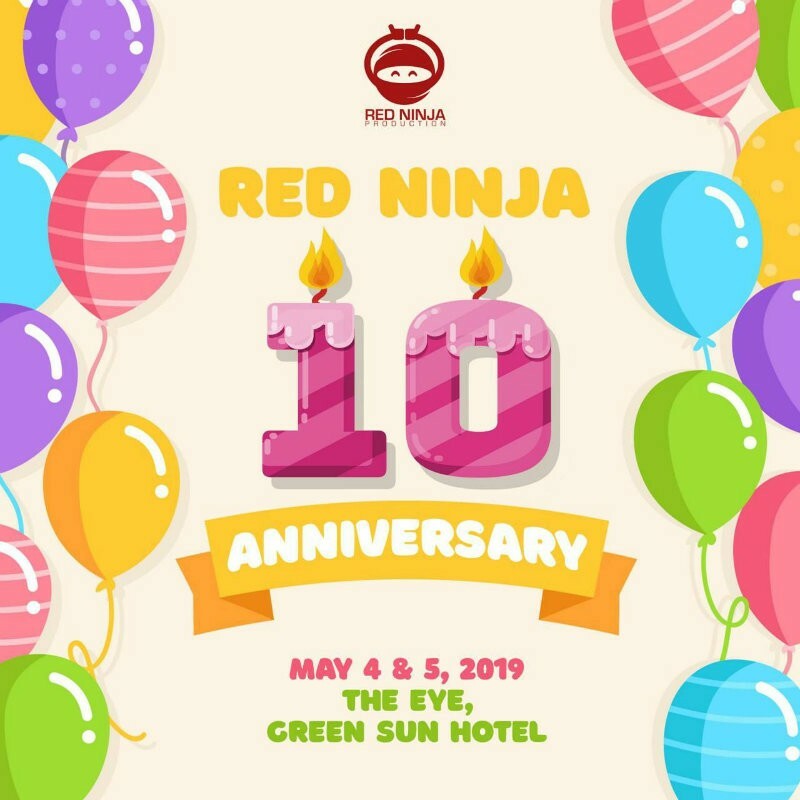 Read the post here.